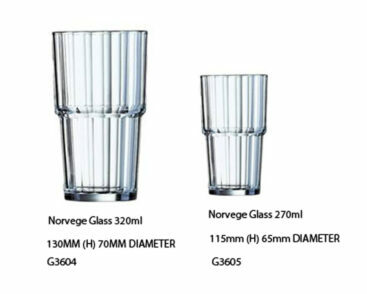 Funky Norvege Drinking Glasses are perfect for all bars, restaurants and cafes looking for something a little different and funky. 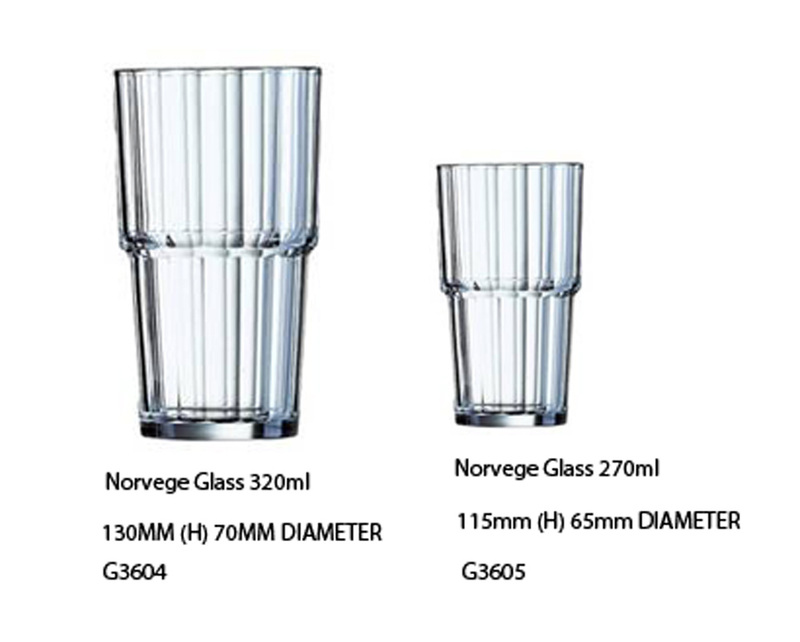 The Norvege Drinking Glass belongs to the Norvege range. This Arcoroc glass is securely stackable, sturdy and very handy because the surface is curved and is stepped shaped. Use this glass for bars , cafe and restaurants wanting a unique glass. SKU: C2129. Categories: Glassware 48, Glassware 96, Tall/ Short Drinking Glasses. Tag: homepage.